There are a plethora of applications available on the App Store, and almost all of them are really good at doing what they do. However, with around 2 million applications on the App Store, looking for the ones that are good, and new, is not that easy. Don’t sweat it, though. We have scoured through the internet, and found out the 10 great apps for iPhone that you probably don’t know about, and you probably should. So read on, to find out the latest and greatest iOS apps that have been added to the App Store, and what they can do for you. Roger: Group Voice Messenger is an app that is pretty much like the Snapchat for audio. 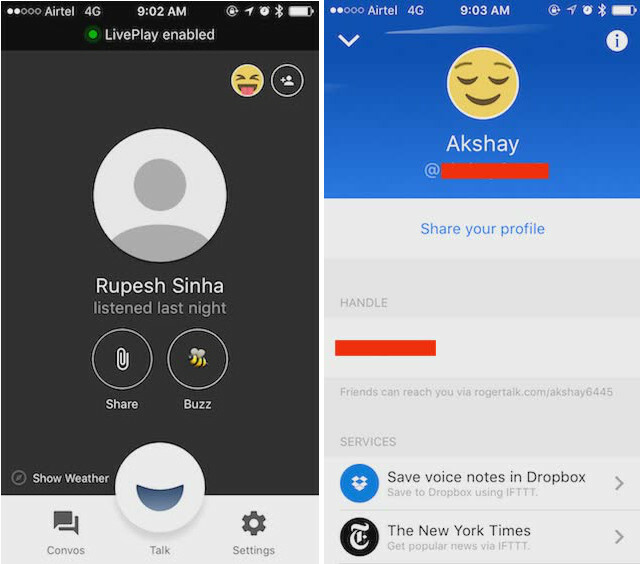 Users can create groups of other users (from their contacts, or from user handles), and send voice messages to them. If the receiver is online, the message is played automatically (a setting that can be turned off, by the way), and otherwise the receiver gets a notification. The sent messages automatically disappear after a while, which makes the experience a lot like Snapchat. 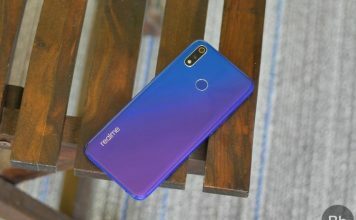 The app also supports playing back received messages even when the user goes offline, and the interface of the app is quite easy to understand, albeit not very clean or minimal. Overall, the app is pretty well rounded, and is a must try if you have many friends with whom you would like to exchange voice messages. The app also has features such as saving voice notes to Dropbox, and a feature that can automatically tell others when you’re leaving a place. All of this can be found inside the settings for the app, which, by the way, is completely free. The lessons are very well planned, and are sure to make learning how to code easy for everyone who gives the app the time of day. Another really exciting course that will soon be added to the app is “Machine Learning”, and personally, I’m very excited to see how the developers break down a topic that complex into easy to swallow bites, so that anyone can understand the concepts of Machine Learning. 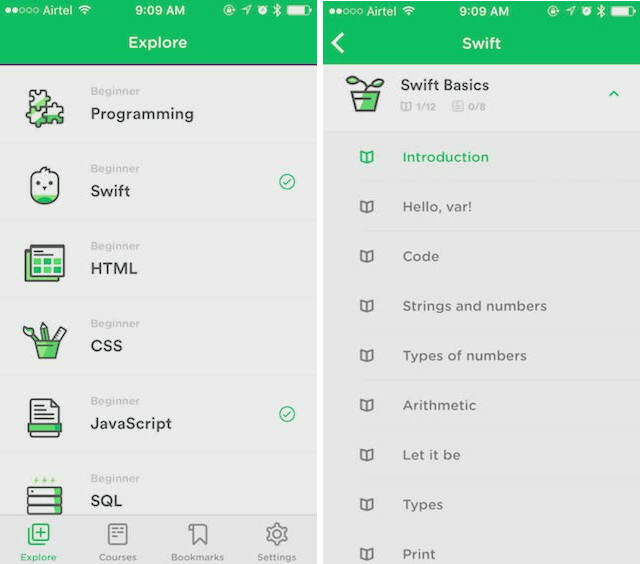 The app is definitely a must try for anyone even remotely interested in learning how to code, and looking for a good place to start. Morning Mail is a whole new take on the way users approach their email every day. The app’s idea is very clearly taken from the popular dating app Tinder, and it has been modified in a way that emails are displayed to the users in a card format, where the user can swipe left to delete it, right to archive it, and down to mark the email as read. The app is mostly aimed at users who do not get a lot of spam email, or have a good spam filter, so that they are not constantly dealing with multiple cards. The app also includes a complete mailbox inside it, and can display emails by specific mailboxes or even a combined view of all the mailboxes that the user has connected with the app. 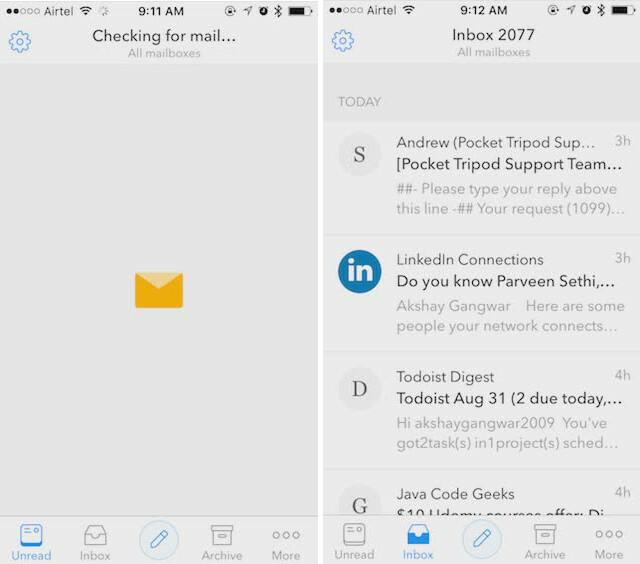 The interface of the app is very clean, minimal and looks very fresh, and this new take on email definitely feels very fresh and attractive. 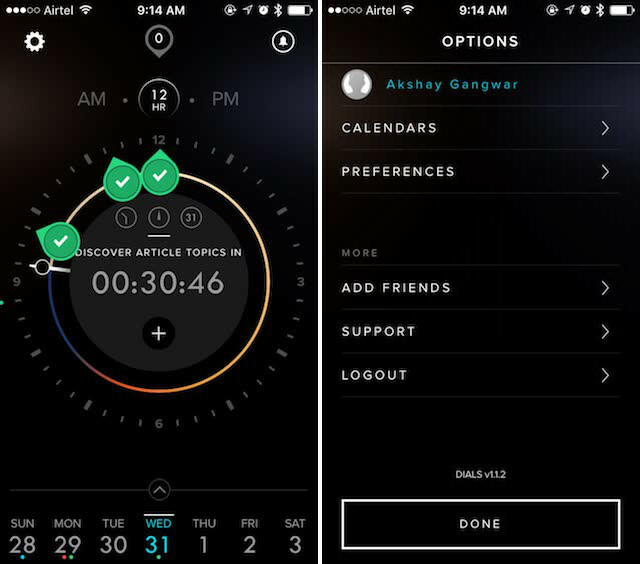 Dials Calendar is another app that offers a completely fresh look at something that users have been doing the same way for a long time. The app is focused on scheduling events, and it does this by placing event markers around the face of a 12 hour clock on the screen, notifying which event will start when. The events can be easily shifted to new times by dragging their markers to the new time position on the clock face, and the functionality of the app is good. There is definitely a learning curve with the app, due to the way it handles scheduling and displaying events, but overall, the app definitely looks good, and offering a fresh look to an age old task is not really a bad idea – at least not with this app. MuseCam is an app that is not so much a camera, as it is a supercharged editing workhouse. 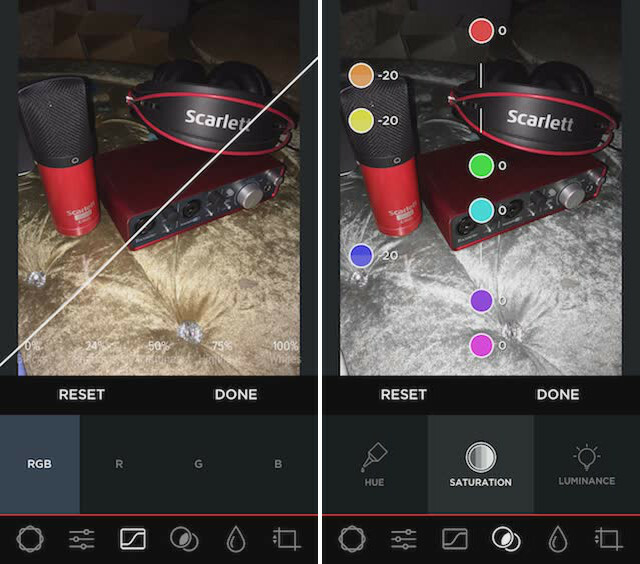 The app has features that can easily rival those offered by Adobe’s Lightroom on the iPhone. 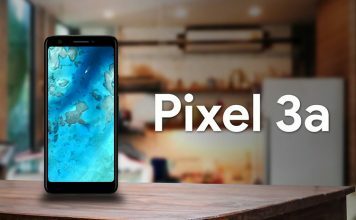 It has a lot of really great features to completely transform the way an image looks on your phone. The app has the basic features such as adjusting the contrast, exposure and all the obvious editing features. But, apart from that, MuseCam also offers tone editing features in the form of graphs that can be individually modified for RGB colours and it also supports hue and saturation edits for independent colours in the photo, which makes it very powerful (too powerful, in fact, for a person like me). The app also comes with some preloaded filters that you can directly apply on your images, and you can create your own custom filters as well. TaoMix 2 is an app that allows users to listen to immersive soundscapes that can be edited by the user, with the changes audible in real time. 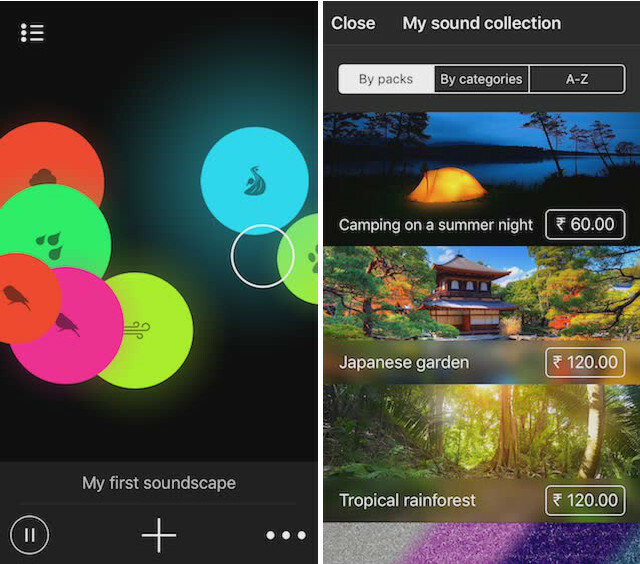 The user can also create completely new soundscapes from scratch by using the set of sounds provided inside the app. 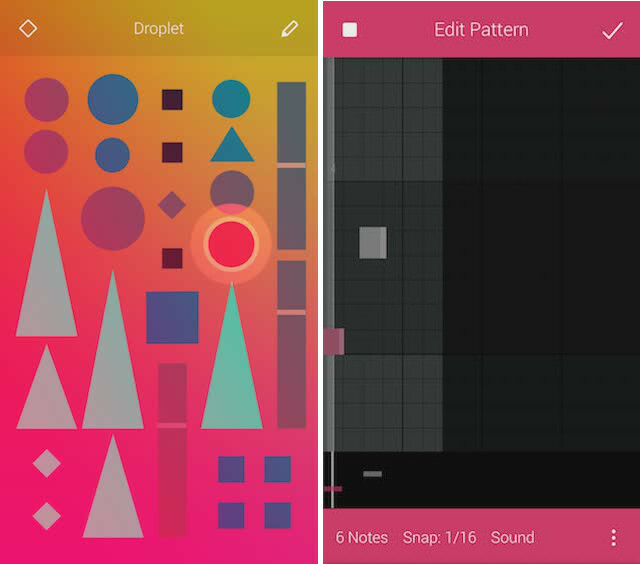 There are a couple of more sound packs that can be bought from within the app, so that users can create even more complex and varied forms of soundscapes. The soundscapes can be set to evolve over time as well. Overall, the app is definitely an amazing way to relax, or even to focus on important work without any distractions. 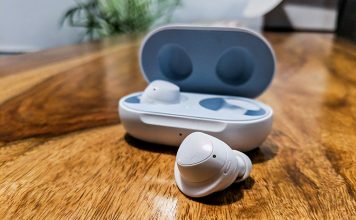 Used with headphones, the app provides a very immersive feeling, and completely cuts the user off from the outside world. 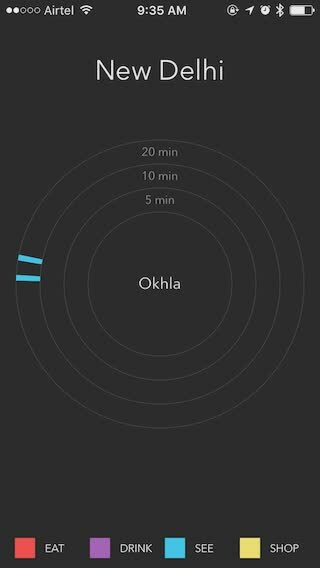 I would definitely recommend the app to everyone who likes ambient sounds to relax or focus on tasks. You must have heard of Duolingo – the app that is by far the most used app to learn new languages. The same company that brought Duolingo, has created Tinycards. 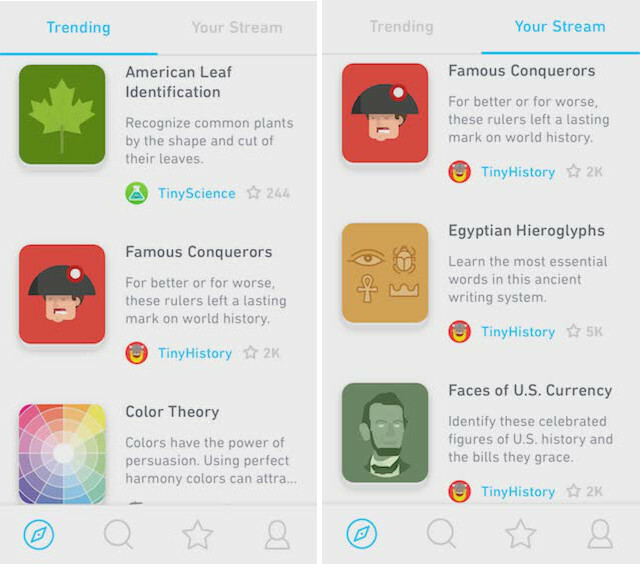 It works on the same basic functionality as Duolingo, but instead of just languages, the app focuses on a wide variety of topics that the users can choose to learn about. These topics include Geography, History, Science and a lot more. The animations in the app are very smooth, and the app feels very natural to use. If you have used Duolingo in the past, you will be hooked to this app in no time, learning new things every day. 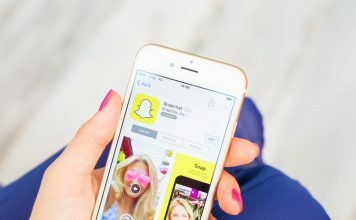 Apart from educational topics such as the ones mentioned above, the app also covers topics such as Disney characters, Famous EDM producers and a lot more to increase your knowledge in about every topic there is. Bobby is another really useful app. The app allows users to add their subscriptions to the app, and the app automatically shows the cumulative cost per month for all of their subscriptions, ensuring that users don’t run out of money for the subscription payments that they need to make. The app is a great way for users to keep a track of their subscriptions and fixed costs. 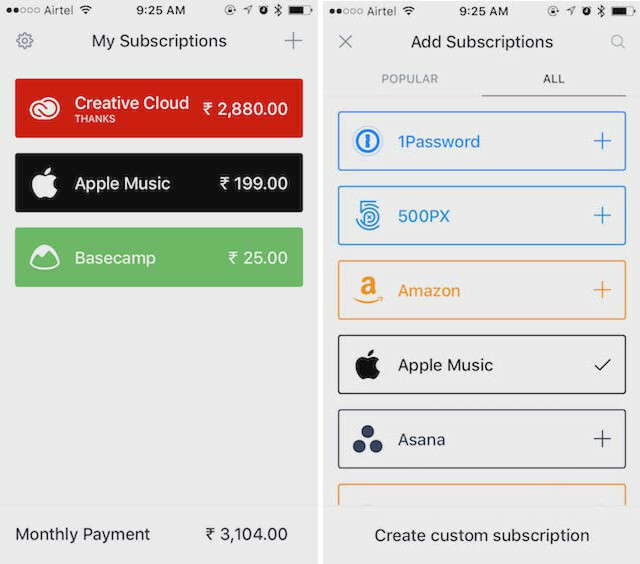 The app supports a lot of pre defined subscriptions including Apple Music, Adobe Creative Cloud and a lot more. Users can set reminders and alarms for their subscriptions, so they don’t end up paying late fees for missed subscription payments. The app also supports a wide number of currencies. It is definitely an app worth trying out if you have a lot of subscriptions as it can help you with managing payments and making sure you don’t forget to pay for the subscriptions. NOIZ is an app that allows users to create music. The difference between NOIZ and other music creation apps is the way NOIZ works. It doesn’t have any particular loops or sounds that users need to drag and drop on to a timeline – that’s boring. NOIZ takes a whole new look at how music can be created. Users can choose from a list of songs that the app supports, and NOIZ breaks it down into a number of symbols, as well as the verse, pre-chorus, and chorus that users can tap on whenever they want to play the song in the way they want to play it. Users can also edit the loops in the song, to make more complex and cool sounding music. The app is a lot of fun, and can get addictive, so make sure you don’t try it out when you’re supposed to be working, as it will definitely eat through a lot of your time. Walter is a compass. Sounds boring, doesn’t it? Well, it’s not any compass; it doesn’t point users North. Instead, Walter uses the user’s location and figures out what there is to do around them, and places markers around a dial that the user can follow to get to places. The app breaks down points of interest in the form of places to eat, drink, see etc. The dial is split into concentric circles that denote the time it will take the user to get to the particular point of interest. Walter is definitely a cool way to get to cool places in a relatively new city, and since it is powered by Triposo, there are definitely going to be a lot of places that Walter can recognize and point users to. Walter is a must try if you like exploring new places. 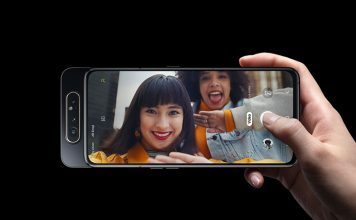 The apps in this list are definitely worth a try, and they are all relatively new, being launched within the last six months. They offer some cool features, as well as some really innovative and exciting ways of looking at things that other apps simply do not. Since most of them are free, you can try all of them out, and keep the ones that you find the most useful. Obviously, if you know of any other new iPhone app that you think is good enough to be on this list, feel free to drop us a line. We would also like to know about your favourite new iPhone apps that you think are really great. So make sure you let us know about those in the comments section, as well.